Simon will introduce you to their range of award winning Hattingley Valley Sparkling wines and will explain how the vineyards were first planted in 2008 and the set up of the winery in 2010. This will be followed by an in-depth tour of their state of the art winery where Simon will explain the traditional method of producing their Sparkling Wines. 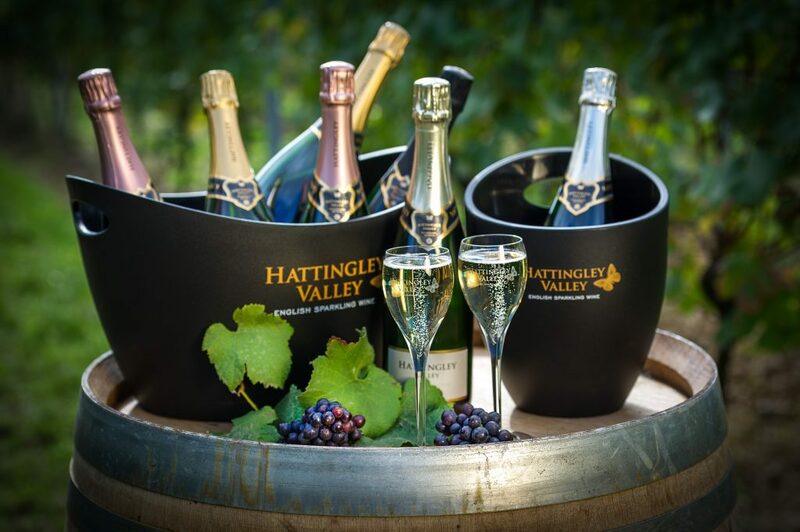 The tour will conclude with a tutored tasting from their core range of Sparkling Wines including their recently released 2013 Hattingley Valley Blanc de Blancs. There will also be the opportunity to purchase their wines at cellar door pricing.